Recently, we wrote about the impact animals can have when dealing with trauma and the transition from military to civilian life. 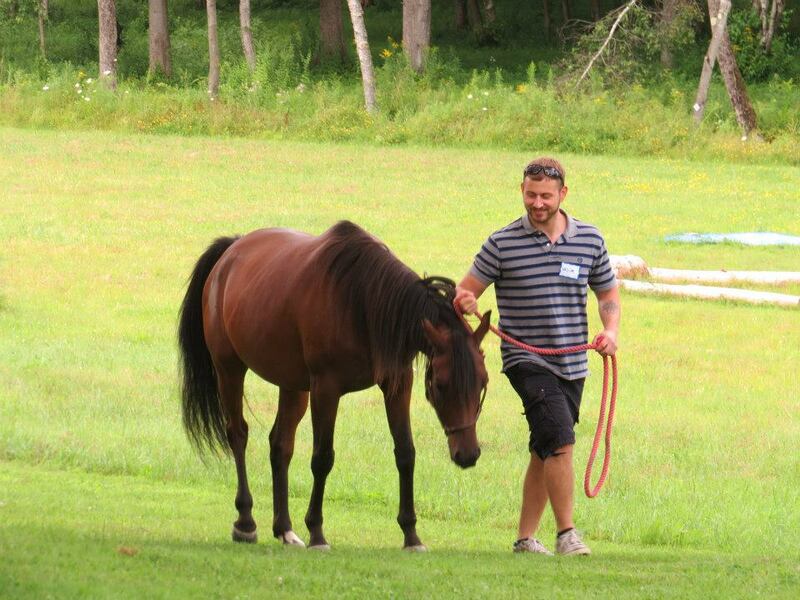 This week, we’re going a bit more in depth on equine therapy, a therapeutic model that can help veterans regulate their emotions, improve their trust of themselves and the world around them and help them connect with their loved ones. Equine therapy is a relatively new field that has been showing promise for years, but has recently been validated through evidence-based research. As more studies are completed, we hope that this fantastic approach to trauma and healing will be accessible to every veteran and their family. 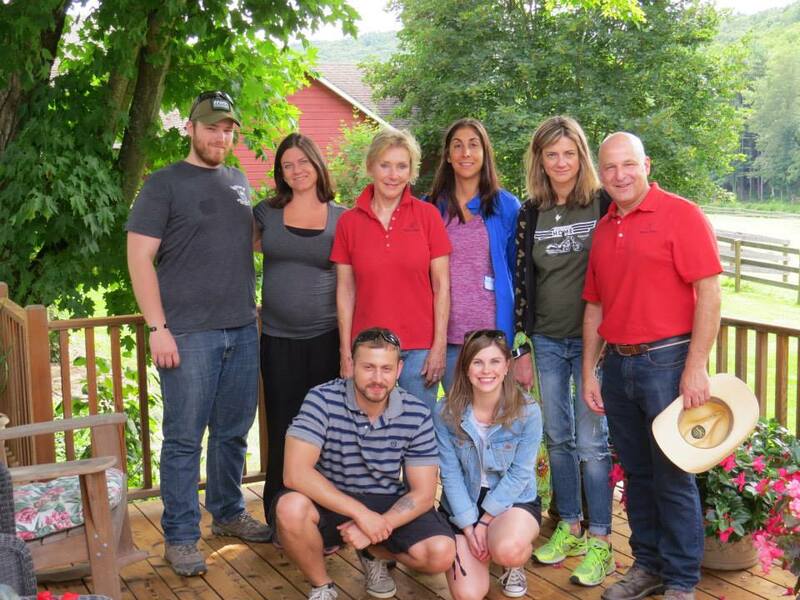 If you’re interested in being connected to an equine therapy provider in your area, contact RRRP here!